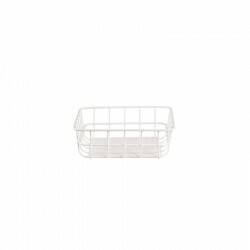 Kitchen basket with 30x15cm and a height of 5cm. The white basket fits perfectly into various lifestyles. Whether as a small fruit basket or for convenient storage in your pantry. 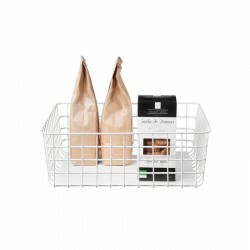 Kitchen basket with 30x30cm and a height of 10,5cm. The white basket fits perfectly into various lifestyles. Whether as a small fruit basket or for convenient storage in your pantry. 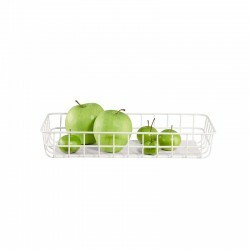 Kitchen basket with 15x15cm and a height of 5cm. The white basket fits perfectly into various lifestyles. Whether as a small fruit basket or for convenient storage in your pantry. 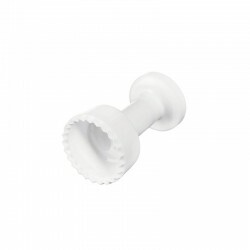 Multi-Grater for ginger, nutmeg and citrus fruits from the collection 250ºC of Asa Selection. 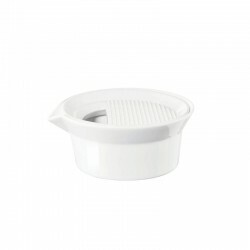 With the help of the small porcelain grater (diameter: 12 cm, height: 9.5 cm, capacity: 200 ml) can add the perfect seasoning to your meal! The collection is synonymous of professional kitchen equipment of the highest quality - cooking becomes more fun! 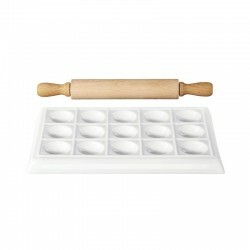 Ravioli round stamp made of high quality white porcelain. The cutter has 5 cm in diameter. 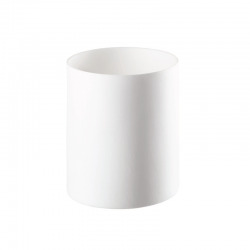 The 250°C collection features a simple yet noble design! 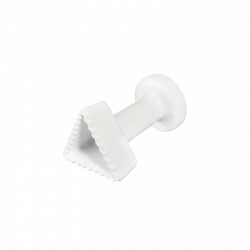 Have fun preparing your pasta delicacies. Ravioli triangle stamp made of high quality white porcelain. Triangular ravioli are the new trend in pasta decorating! The cutter has a height of 9 cm and the sides of the triangle are 5 cm long. The 250°C collection features a simple yet noble design! Have fun preparing your pasta delicacies. Lantern in porcelain with a diameter of 6,5cm and a height of 7,5cm. 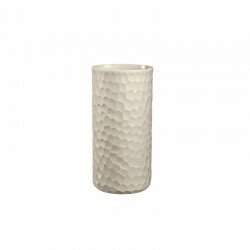 The decorative lantern is very elegant and can accommodate a tealight. 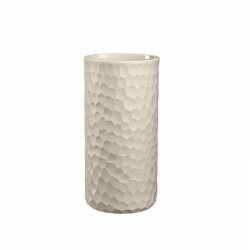 Fine quality porcelain speaks for itself! Placemat with 46cm grey, beautiful and practical at the same time! The placemat is easy to maintain and protects your table from scratches and unpleasant stains. It is so elegant that you can leave it decorating the table, even after meals. Placemat with 46cm blue, beautiful and practical at the same time! 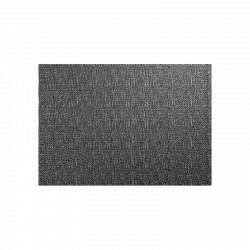 The placemat is easy to maintain and protects your table from scratches and unpleasant stains. It is so elegant that you can leave it decorating the table, even after meals. Placemat with 46cm green, beautiful and practical at the same time! The placemat is easy to maintain and protects your table from scratches and unpleasant stains. It is so elegant that you can leave it decorating the table, even after meals. 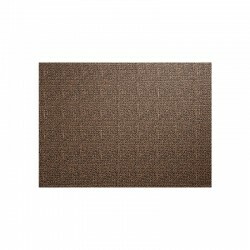 Placemat with 46cm brown, beautiful and practical at the same time! 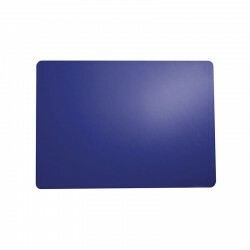 The placemat is easy to maintain and protects your table from scratches and unpleasant stains. It is so elegant that you can leave it decorating the table, even after meals. 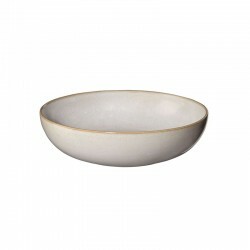 Charger with 31cm in diameter in sand colour from the Saisons collection. Made entirely by hand. Thus, no piece will be identical to another. The result is a unique and individual design! Charger with 31cm in diameter in denim blue colour from the Saisons collection. Made entirely by hand. Thus, no piece will be identical to another. The result is a unique and individual design! 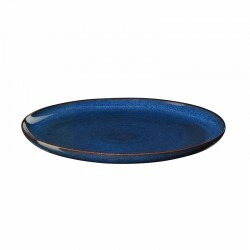 Charger with 31cm in diameter in midnight blue colour from the Saisons collection. Made entirely by hand. Thus, no piece will be identical to another. The result is a unique and individual design! 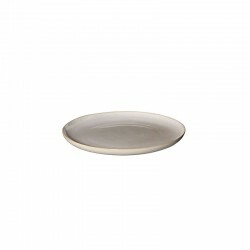 Pasta plate with 21cm in diameter in sand colour from the Saisons collection. Made entirely by hand. Thus, no piece will be identical to another. The result is a unique and individual design! 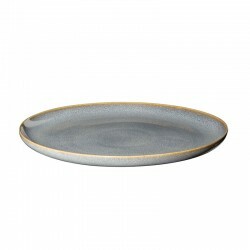 Pasta plate with 21cm in diameter in denim blue colour from the Saisons collection. Made entirely by hand. Thus, no piece will be identical to another. The result is a unique and individual design! 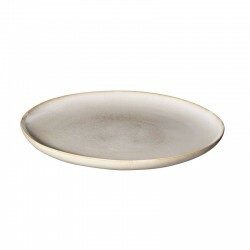 Dessert plate with 21cm in diameter and sand colour from the Saisons collection. Made entirely by hand. Thus, no piece will be identical to another. The result is a unique and individual design!